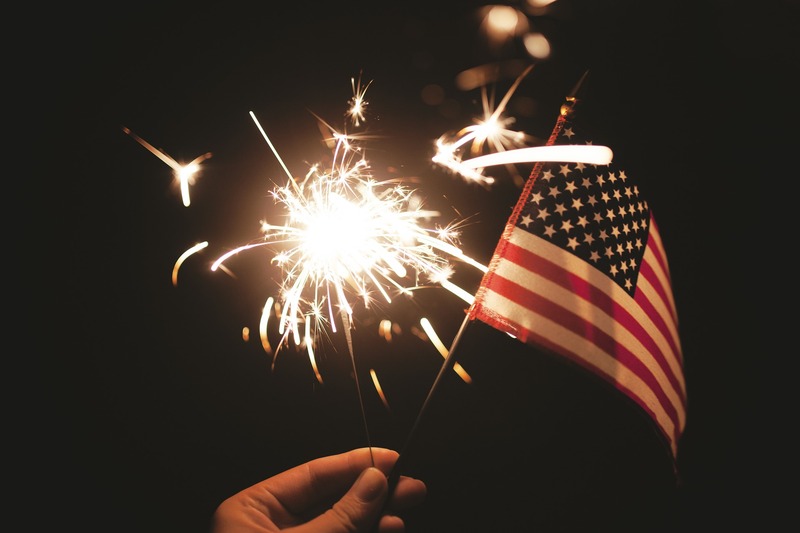 We all know that this Wednesday is 4th of July or Independence Day but some of you may not realize that today, July 2 is…Freedom from Fear of Speaking Day! So what does this mean to you or those you know? One interpretation is that it’s a time to celebrate a new beginning. As scary as it may seem it can also be immensely gratifying to rid yourself of the fear of speaking. Rest assured that the fear you or someone you know has about speaking will not evaporate. It requires a commitment to taking a new approach. Starting today, July 2nd, why not take a fresh perspective toward your fear of speaking. If you’d like to ask questions or discuss this further, I’m always happy to assist you…this means you’re never alone. Can’t wait to hear from you! Let’s start the conversation.